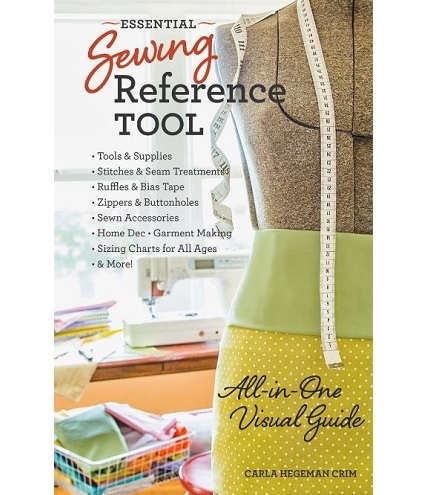 The winner of The Essential Sewing Reference Tool by Carla Hegeman Crim (read my review here) is…. Commenter #86, Michelle, who said…. I am always forgetting what to do,so I call my sister. It will be nice to just look it up.